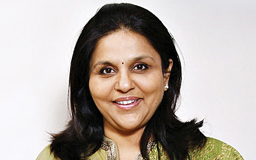 Ms. Sangita Reddy: She is the Executive Director – Operations, Apollo Group of Hospitals. As founder Secretary & Treasurer of AIHA, she has provided dynamic leadership and is instrumental in its development. She is associated with several other organizations.